Zack Sabre Jr. continues his journey in ROH! 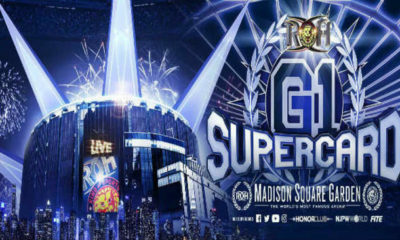 It's the last ROH before the 17th Anniversary! Who joins Jay Lethal in facing Lifeblood with honor? It's Briscoes VS Best Friends for the ROH World Tag titles! 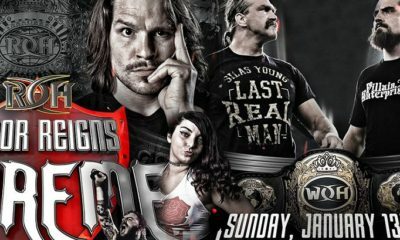 The NWA World's Heavyweight Championship is defended on ROH! 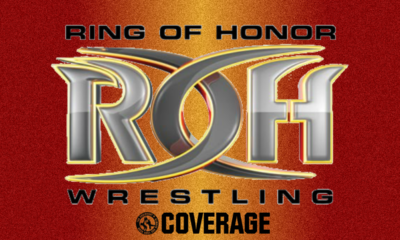 Who will be #1 contender to the ROH World Television Championship? Who will be the ROH World Six Man Tag Team Champions after tonight?